Does your definition of a paradise include resorts with world-renowned beaches and every last indulgence included? Then pack your bags for a Punta Cana all-inclusive retreat. 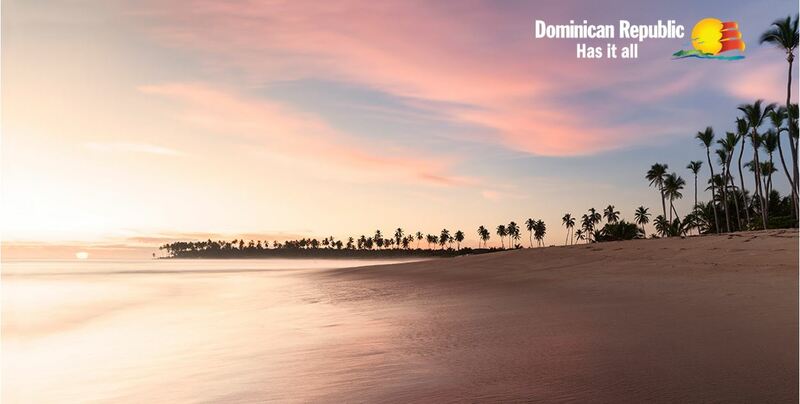 The Dominican Republic is known for its picture-perfect shorelines and vivacious mix of modern aesthetic and all-inclusive luxury. Weddings in Punta Cana enjoy these unique varieties – indulgent and elegant. 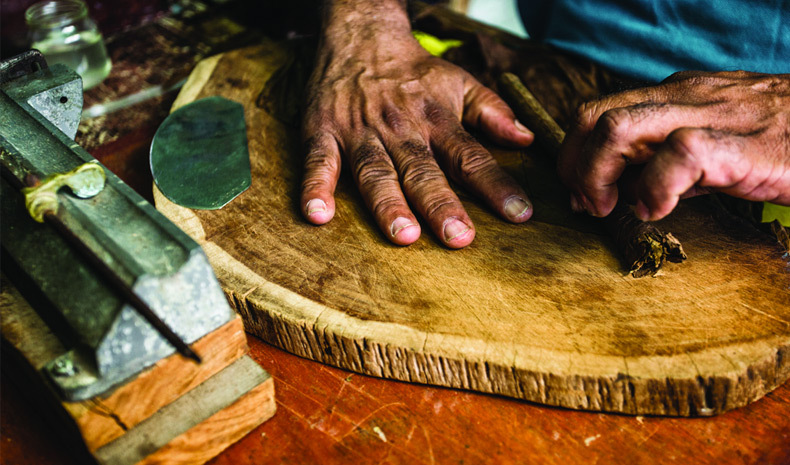 The Dominican Republic is famous for some of the best tobacco and master cigar rollers in the world. Hosting a cigar roller at your reception affords guests a glimpse into the culture of the Dominican Republic and a memory that will forever set your wedding apart. Add a little spice to your reception as you sashay to the national dance of the Dominican Republic – Merengue. Not confident in your dancing abilities? Invite some local Merengue Dancers to your wedding reception to entertain your guests and teach them some native moves.